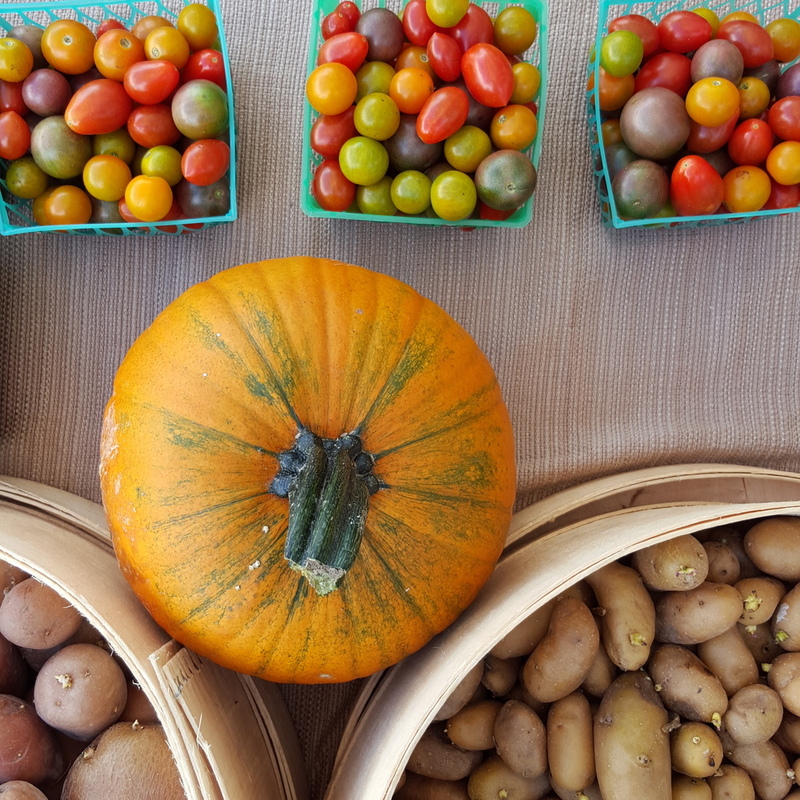 Farmers markets are more than a marketplace – they’re an age-old tradition for local residents, farmers and artisans to celebrate community and healthy living. 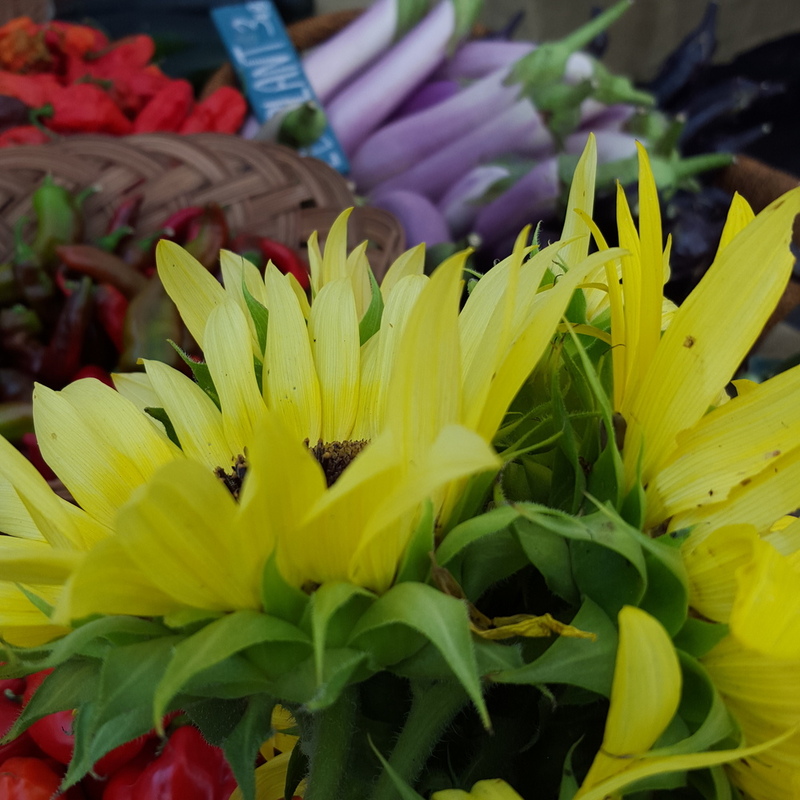 With more and more earth-conscious, and local-minded thinkers throughout the country, markets like the Athens Farmers Market are more popular than ever. But even with growing support for locally grown food, a big deterrent for frugal shoppers is the misconception of homegrown meat and produce being overpriced. 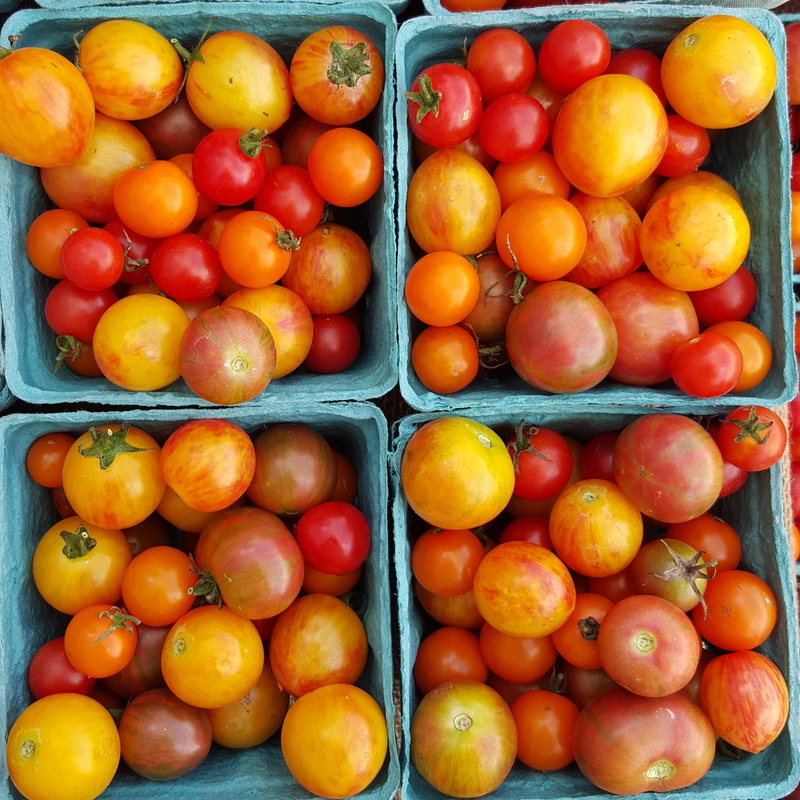 Making a connection with those who grow your food, and supporting sustainable agriculture is what sets farmer’s markets apart from the large food retailers – what shouldn’t set them apart is a product’s price. The illusion of overpaying exists because similar products are sold for what seems like a better value at grocery stores. While the price is generally cheaper at retailers, the products aren’t necessarily comparable. This misunderstanding of value comes into play by discounting the quality and quantity of products. Food straight from the farm is worth more because of its freshness and nutrients that you cannot find at the neighborhood outlet. You're also getting more than you would at the grocery store, often in quantity as well as in quality. There’s a lot that goes into price consideration for vendors and “it’s complicated,” as Food 52 describes the pricing methods. With factors ranging from non-standardized prices or units of measurement, to paying workers a living wage, some local farmers need to bump prices or lower prices for a particular product. This is why you’ll find varying prices from vendor to vendor at a farmer’s market. 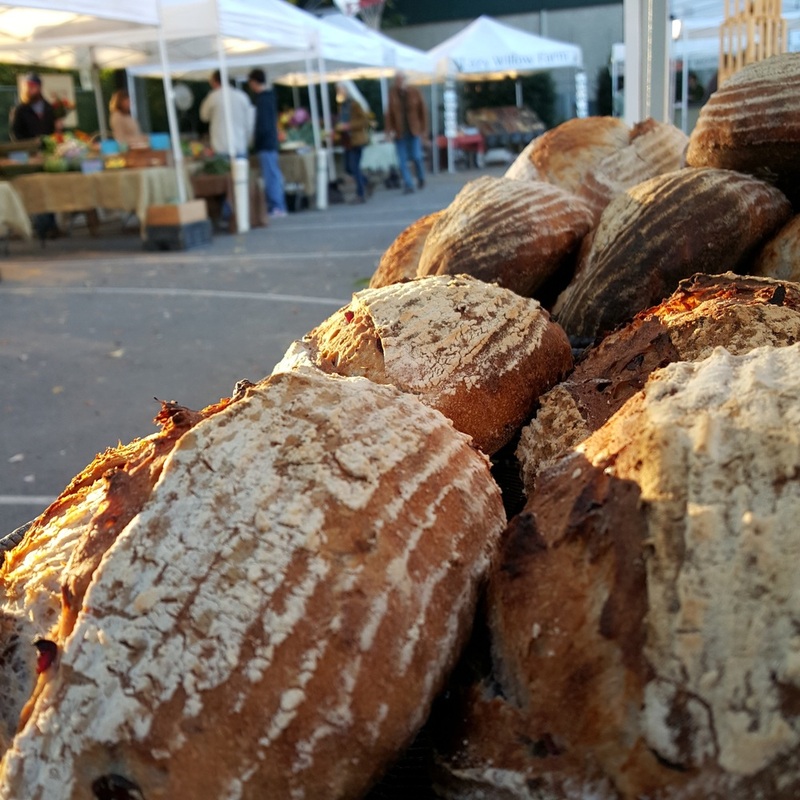 Improving the local economy: By purchasing from local growers and artisans, you’re stabilizing the local economy through the support of local businesses. Preserving natural resources: Buying locally, and cutting out the middleman contributes greatly to saving resources such as fossil fuels and packaging materials. Support a declining industry: With a decreasing number of small farms in the United States, every dollar goes spent preserve an honest and worthy means of making a living. Spreading knowledge: Locally grown supporters help educate communities about the importance of buying locally and sustainable farming. Are you a local in Athens, Georgia? Among many reasons to come out and support local vendors, the Athens Farmers Market is a fun activity for all ages. Where else can you buy fresh local meats and produce, enjoy live music, and chow down on delicious prepared food? With convenient locations in Bishop Park and Creature Comforts, there’s easy access for residents all over Athens.